Olly found his calling in automotive engineering after a passion for cars was ignited by spending time doing summer work in his uncle’s garage in Newtown, Mid Wales as a teenager. He studied at Coleg Powys in Newtown and began his apprenticeship in the UK working with European cars. His career has now spanned more than 15 years. 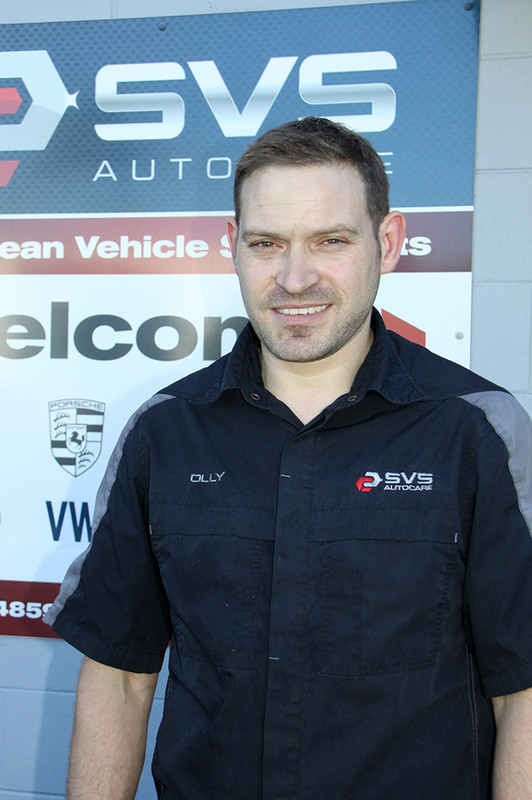 Olly has really honed his diagnostic skills over the years and thrives on the variety of work that is required by customers on a daily basis. A World Rally fan, Olly enjoys watching a lot of motorsport when he isn’t under the hood of a car.